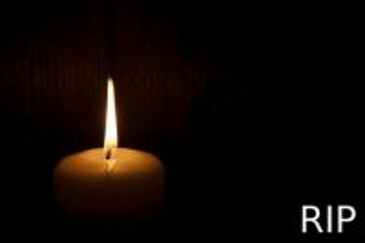 Death Notice: Niall P. Connolly of the class of 1962. Death Notice: Eddie Armstrong, class of 1978. 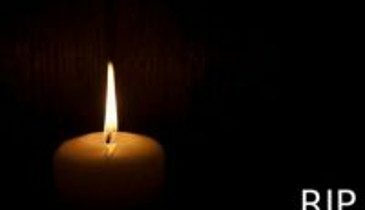 Death Notice: John V. Carvill, class of 1957. It is with regret that we announce the death of Niall P. Connolly of the class of 1962. CONNOLLY, January 7, 2019 (unexpectedly) at his residence, Niall P. Connolly, Solicitor, relict of Madlin Curran. Greatly missed by his sisters Claire (Connaughton) Sheila (Mooney), niece Aislinn (Archbold) nephew Cian Connaughton, grand nephew James, brothers-in-Law, relatives and friends. Reposing at Fanagans Funeral Directors, Aungier St. on Friday from 3.30pm to 6.30pm with family in attendance. Removal on Saturday morning to Church of SS. Columbanus and Gall Milltown arriving for 10am Funeral Mass and afterwards to the Victorian Chapel at Mount Jerome, Harold’s Cross followed by cremation.